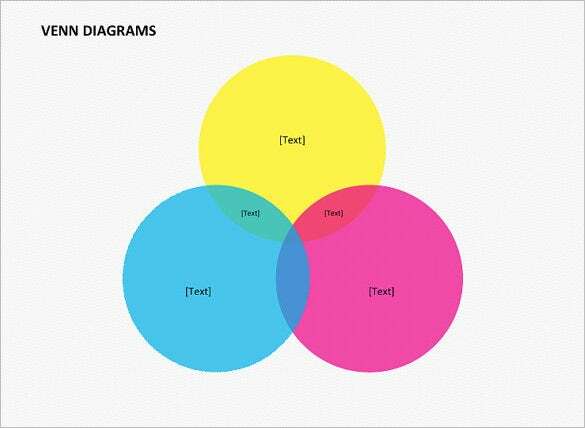 8+ Venn Diagram PowerPoint Templates – Free Sample, Example Format Download! 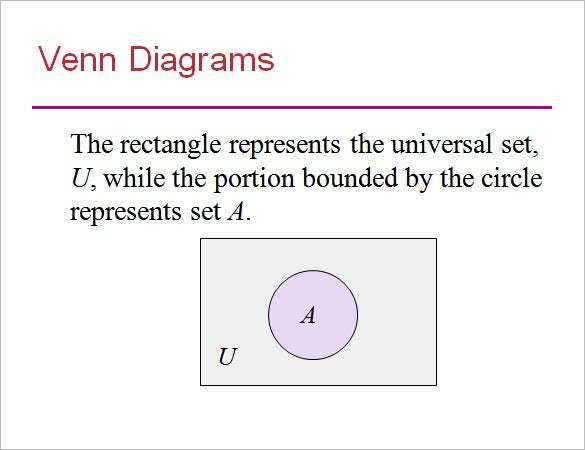 Venn diagrams are extensively used for research works, school work as well as official purposes. 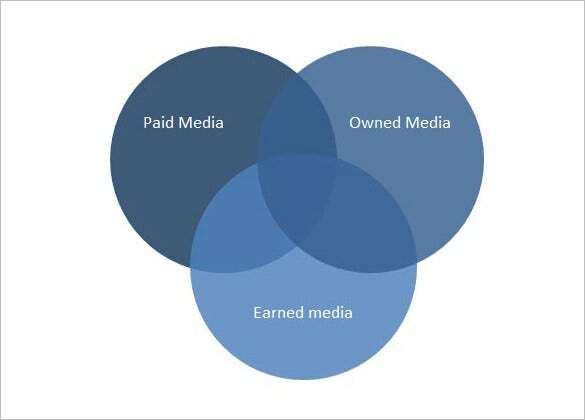 Business meetings often see use of such diagrams when certain market economics or product detailing are in concern. 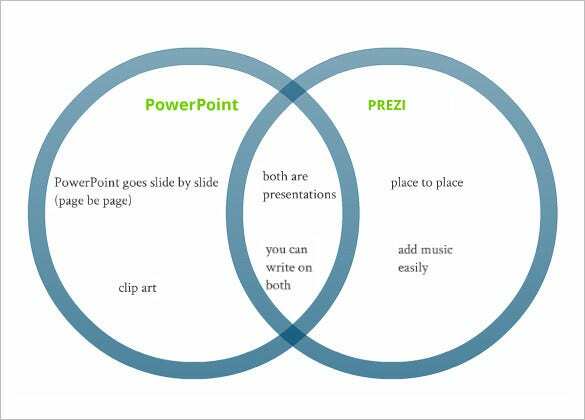 In such cases, it would be ideal for you to get triple Venn diagram templates that have been designed ideally for power point presentations for Venn diagrams. 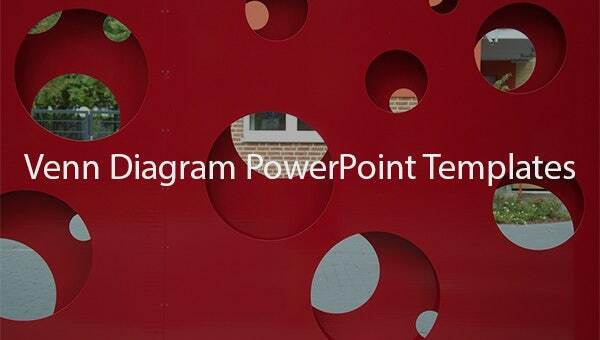 This multicolored diagram template is well designed for presenting PowerPoint slides. 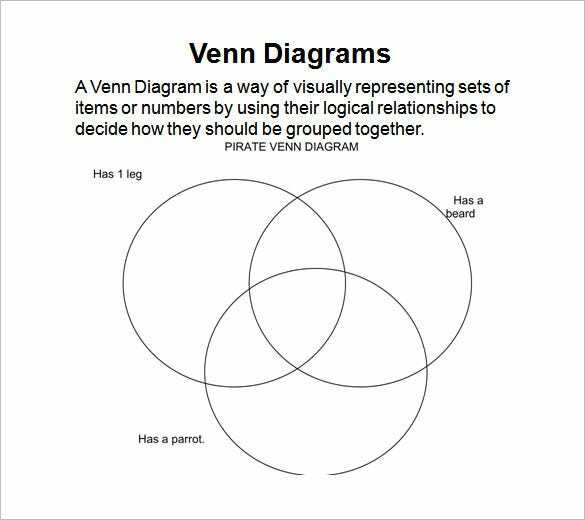 It has three cycles overlapping to allow for showing relationships among three items. 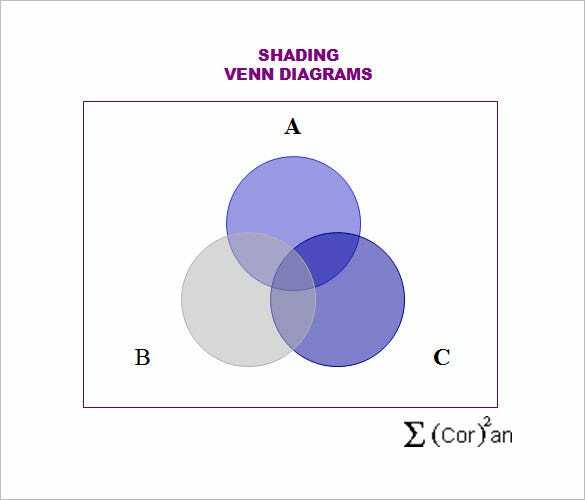 The overlaps create four more sections with different colors. 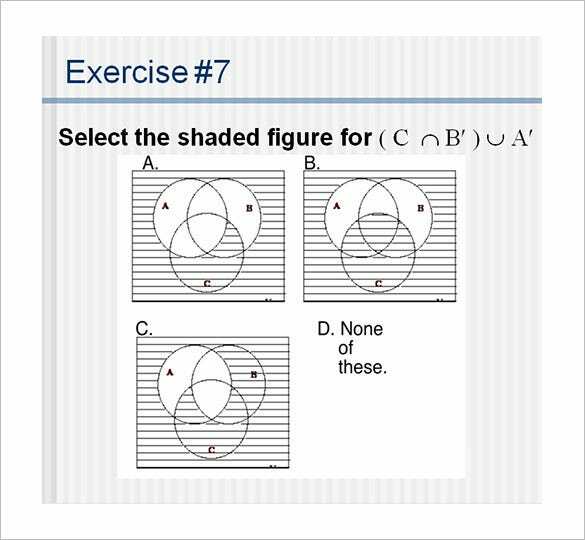 This PowerPoint diagram template has three overlapping spheres each of a different color. 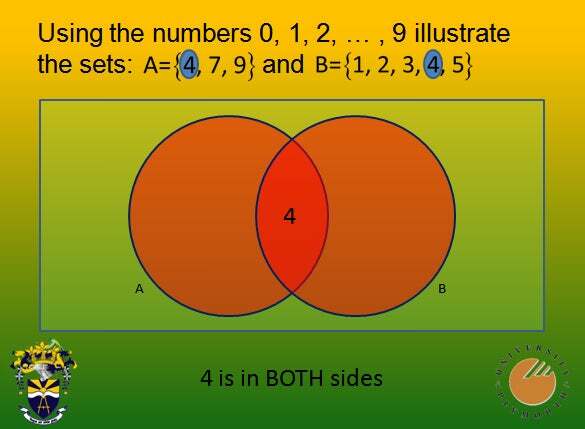 The overlap creates four areas for expressing the similarities among the different items in the three spheres. 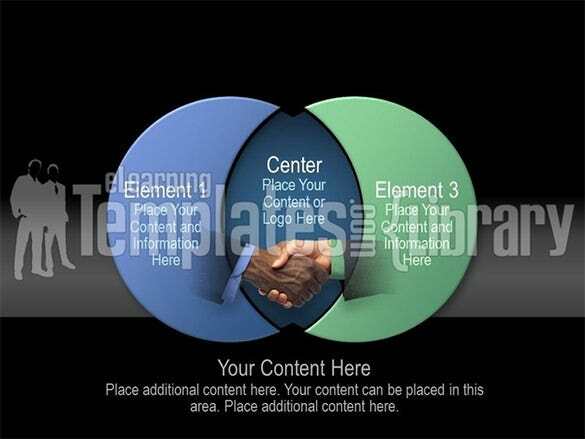 It’s possible for you to download the free samples of the Venn diagram templates and use them according to your needs. These highly customisable templates are available in JPG or PSD format which allows you to use them effortlessly in power point software.